Barrymore Theater | True Endeavors Presents: music, tours, tickets, mp3 downloads, concert pictures, videos, Madison WI. Guided By Voices recently got a little help from the always spot-on Funny Or Die team to help promote their latest single, “Bad Love Is Easy To Do.” Comedians Rob Corddry and Brian Huskey step into the band’s shoes, performing as the very Simon and Garfunkel-esque “Pollard and Sprout” alongside ex-Vivian Girl Katy Goodman and Mighty Boosh actor Rich Fulcher in the new video. Got all that straight? Not quite? Just watch. 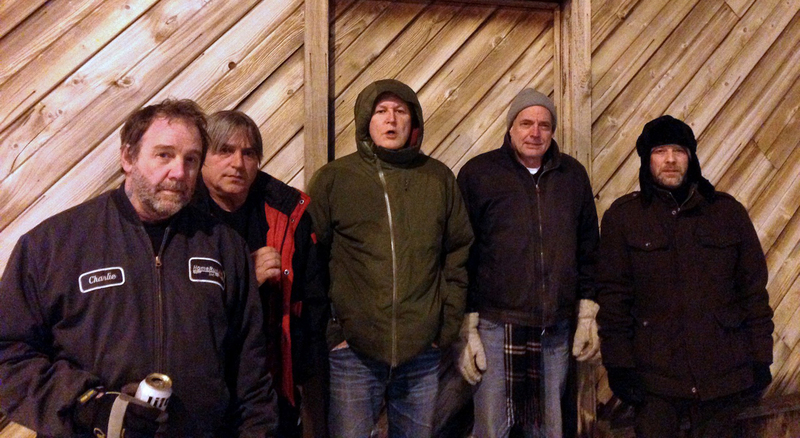 GBV will be in Madison for a much less classic folk duo-inspired set at the Barrymore Theater on June 20 with support from Bobby Bare Jr. Click here to grab your tickets while you still can! We were thrilled to bring the artist behind one of last years’ most acclaimed albums (Southeastern) to Madison’s Barrymore Theater last week for a sold out show. 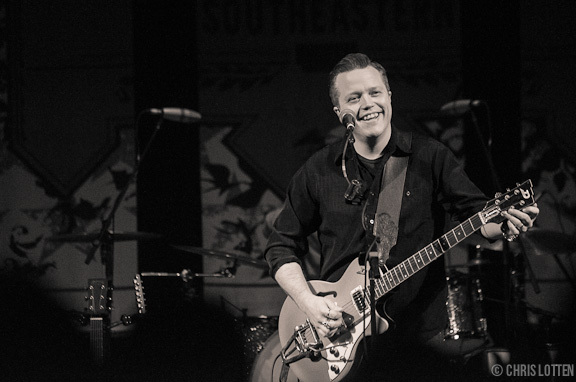 Check out Chris Lotten‘s stunning shots from Jason Isbell‘s performance after the jump. We’d like to extend a huge thank you to everyone who bought tickets to see this rising (and now Grammy-awarded) country star at the Barrymore on February 8. The show is now officially sold out! Let’s give Kacey a big ol’ Wisconsin welcome when she hits the stage next week. Tickets on-sale through our Music Calendar Saturday, January 11th at 10am. Merry Christmas, from all of us at True Endeavors! Photographer Matt Apps helped us out with a “visual gift” this year by sharing his amazing shots of the recent Poliça show at the Barrymore Theater with our readers. Enjoy his breathtaking photos of this rapidly rising band after the jump. 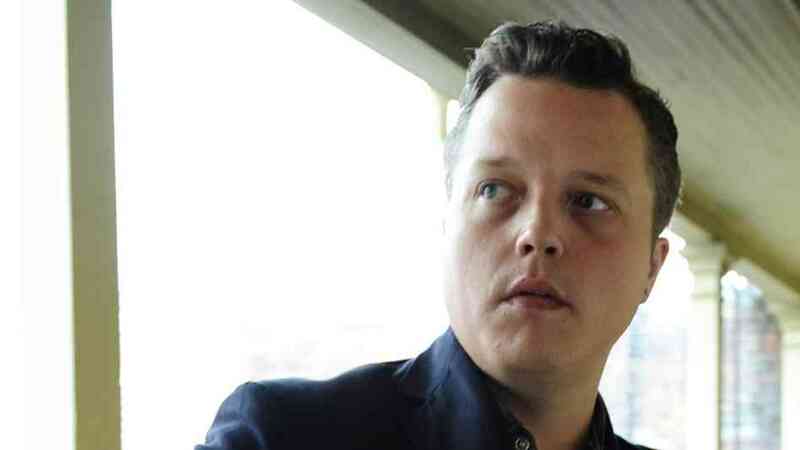 Jason Isbell will be treating Madison fans to a live performance at the Barrymore on February 7 (tickets here), but music critics have been treating him to some pretty impressive accolades as he gears up to head to town. 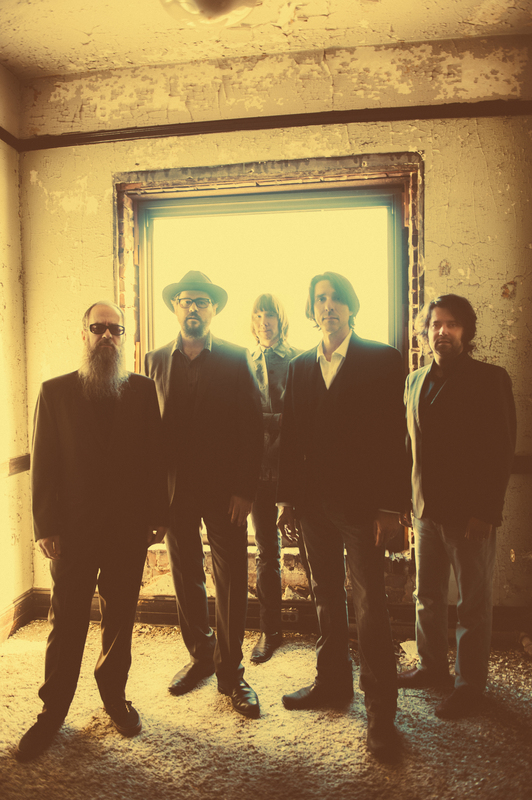 They call the record “a breathtaking document of lyrical honesty and achingly gorgeous melodies.” Take a listen for yourself below and tell us what you think in the comments section.